Bangladesh bank job circular 2017 has been published. Bangladesh bank is the central bank in our country. It’s a huge job circular and attractive. 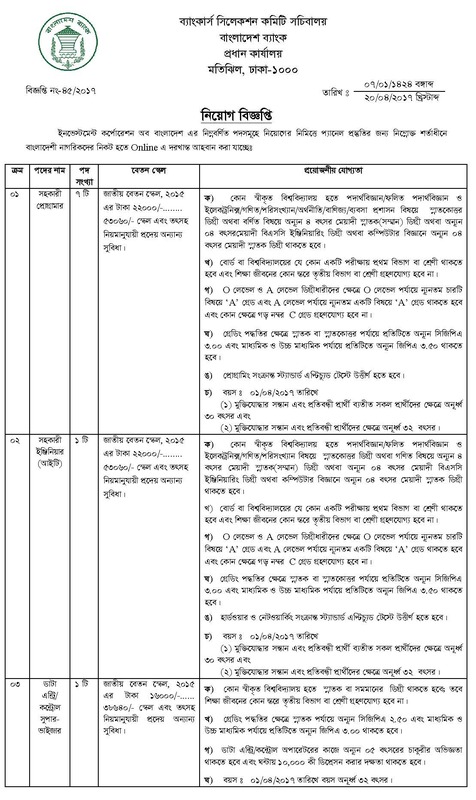 It’s the most popular and valuable job circular at this moment in our country. Everyone want to join this job but job resignation is limited. But it is not less than the number of post’s published. The recruitment notice has been published in multiple position’s. Bangladesh bank has many branches spread across the country. By join this job,anyone can prosper in life. Now,everyone want’s to make the public service. Because, wages are higher and life assurance. So,it’s the job that not saying much important. For career building,it’s the real job to apply. 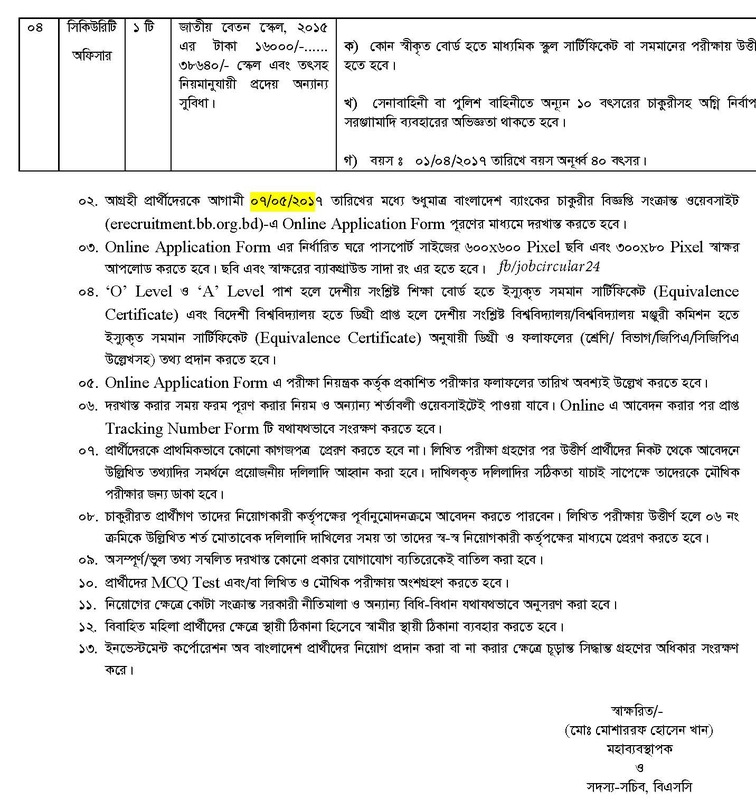 Education qualification is too much important to apply Bangladesh bank job circular 2017.